Founder and CEO, Fortress Real Developments. 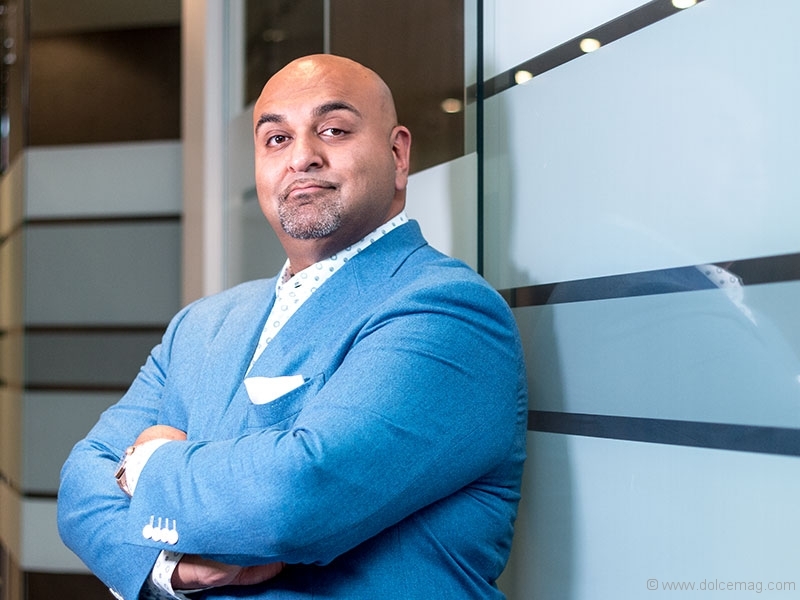 With an impressive portfolio of over 70 projects in 10 major markets and five provinces across the country, Jawad Rathore, president and CEO of Fortress Real Developments, is one of the most influential businessmen in the Greater Toronto Area. As we begin our interview, I can’t help but sense a calmness in Rathore’s voice. Being at the helm of a billion-dollar company, I wouldn’t have blamed him for rushing the call along — but he didn’t. Rathore made me feel like our conversation was more than just another appointment on his iCal, which he graciously praises his executive assistant for keeping organized. That’s a good businessman, or maybe it’s the good father in him — a true listener. Rathore has six beautiful children under the age of eight, with his girls dominating the squad 5:1. “I will literally never stop working,” he jokes. The development giant began his journey in 2001, fresh out of York University, and his success spiralled into what Fortress is today: a leading development company with a focus on evaluating and executing real estate opportunities with strong optics in prime areas. His venture brought something new to the table in the world of real estate and development. Today, Fortress has partnered with over 25 builders across the country and boasts more than 10 thousand units in its portfolio. One of the numbers Rathore is particularly proud of is the 22-thousand-plus jobs he’s created from the projects that Fortress has helped catalyze. 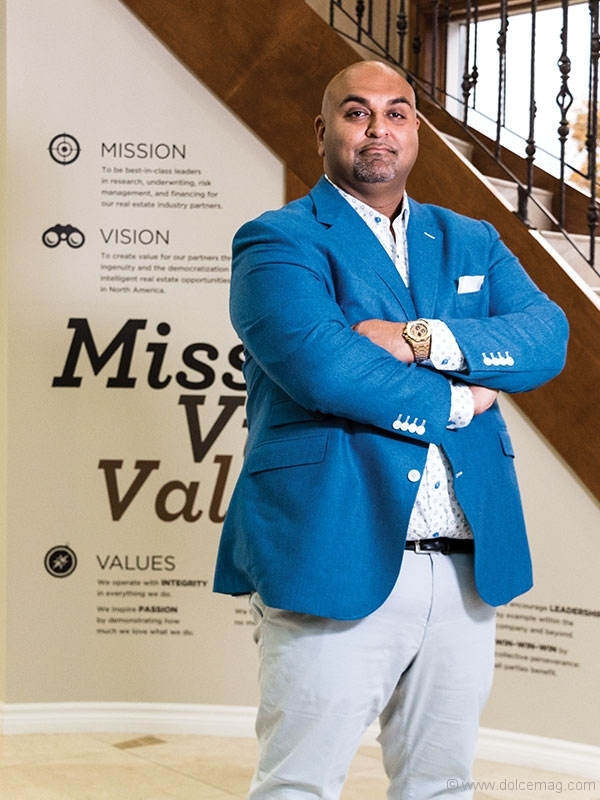 Although his entrepreneurial success is nothing short of inspiring, it’s Rathore’s heart of gold and philanthropic ambition that really set this businessman apart from the rest. There is much excitement in Rathore’s voice as he tells me about the charity work he is involved in. He attributes his generosity to his humble beginnings and desire to give back to the community that gave to him. “There’s an old expression, ‘No one ever knows how to give so much, as someone who has had so little,’” says Rathore, a Toronto native who was born to a lower-middle-class family. When his company became successful, there was no question — he and his business partner Vince Petrozza were going to start giving back as much as possible. Rathore recently spent a night on the streets of Toronto with nothing more than a cardboard box and sleeping bag for the Covenant House Executive Sleep Out. Not only does he participate annually to help raise awareness for homeless youth, he also sits on the executive committee for the event. Rathore also proudly spearheads several other campaigns across the country, including the Children’s Wish Foundation, North York Harvest Food Bank and Canadian Muslim Vote. 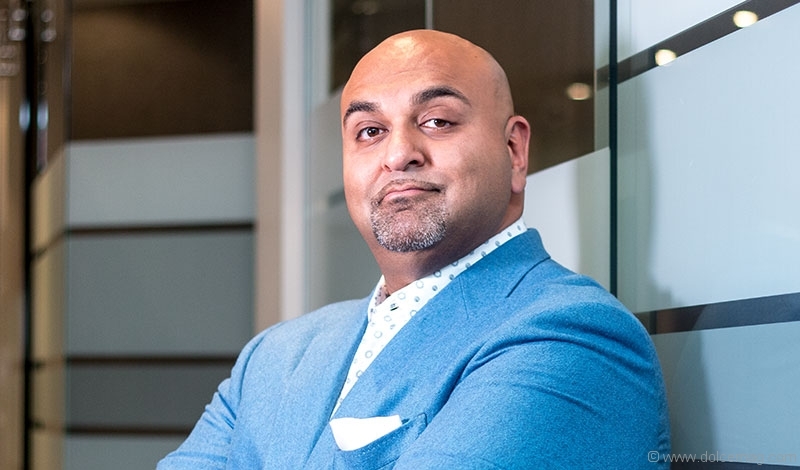 For Rathore, giving back is not about writing a cheque to the big, faceless charities and turning the other cheek — “it’s about really getting involved with grassroots programs and understanding what our money is going to do and how it’s being put to work,” he says. Sports and athletics are also something very near and dear to Rathore’s heart. “There’s a lot of parallel between sports and business — great life lessons can be learned through sports, teamwork, perseverance and hard work.” Fortress supports a number of programs across Canada that give underprivileged youth the opportunity to take part in sports while integrating into the community in a constructive way. His positivity is as contagious as his generosity. I ask Rathore if he’s ever considered giving lectures to youth, to encourage and inspire young minds considering entrepreneurship. Rathore explains that he is happy to impart his wise words onto anyone who is willing to listen. Like most entrepreneurs, he has much to say about the hard work and dedication required to become successful — it truly doesn’t happen overnight. With the economic landscape moving faster than ever before, and with technology at the forefront of most businesses, Rathore suggests a few strategies for success. First and foremost, he encourages young entrepreneurs to stay true to their passion no matter what. Most importantly, Rathore reflects on something he wishes he knew at the start of his career. He stresses that having the right people is more important than having the perfect idea.